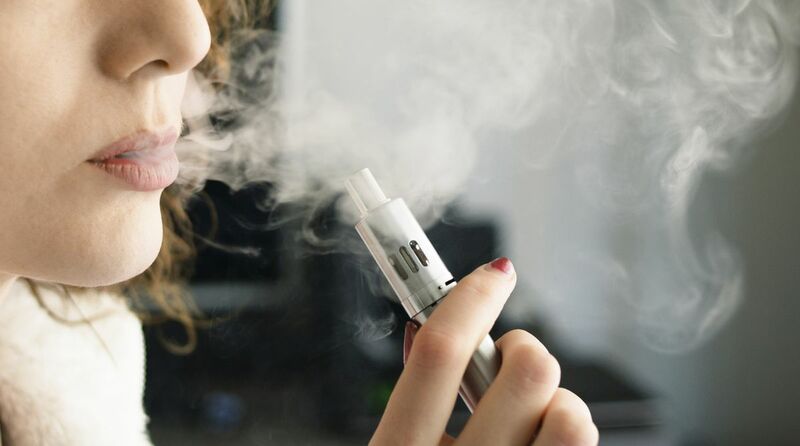 Researchers have warned that treating e-cigarettes and cigarettes equally could lead to misguided research and policy initiatives. “Comparing cigarettes to e-cigarettes can give us a false sense of what dangers exist because it misses the gap in understanding how people use them and how they can make people dependent,” said lead author Matthew Olonoff, doctoral student at Northwestern University in Illinois, US. “Before we start making policy changes, such as controlling nicotine or flavour options in e-cigarettes, we need to better understand what role these unique characteristics have,” he added, in the paper published in the journal Nicotine & Tobacco Research. Emphasising that there are enough differences between cigarettes and especially newer-generation devices, to show that they are not interchangeable nicotine delivery systems, Olonoff noted that research on e-cigarettes should be very different from that on traditional cigarettes. “We’ve done so much to convince our youth that cigarettes and smoking are bad, and overall, it’s been a relatively successful campaign when you look at how much smoking has decreased and continued to decrease,” he said.